Beside comfort, luxury, and esteem, owning and maintaining a luxury yacht comes with great responsibilities which require understanding of changing technical, administrative and legal requirements. 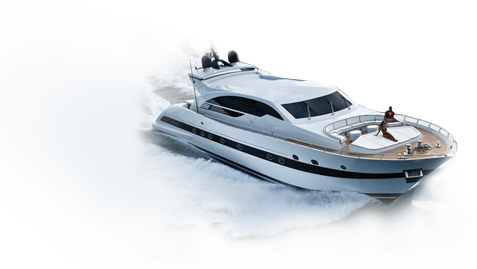 We value working closely with every client, understanding their needs and requirements; providing integrated management solution for all yachts of different sizes and make. We apply the same level of expertise and attention to detail, delivering professionalism and premium service to satisfaction of our clients. Together with our partners, we provide a total solution in all luxury yacht ownership and operations needs; tailored to meet the requirements of each owner or captain.